Here we present research results by game designers, historians, and individual members of the Europa community. these OBs are not endorsed or owned by HMS/GRD and thus are not official in any way or form, but for entertainment purposes only. 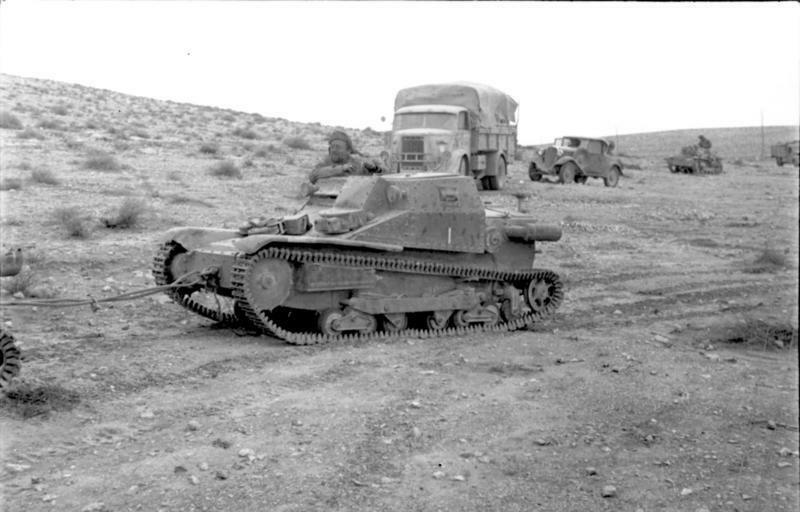 Roger Clewley has written a series of articles based on sources captured by the English Army after El Alamein. They provide a look into the history of individual units participating in War in the Desert and recommend certain changes in the Order of Battles. 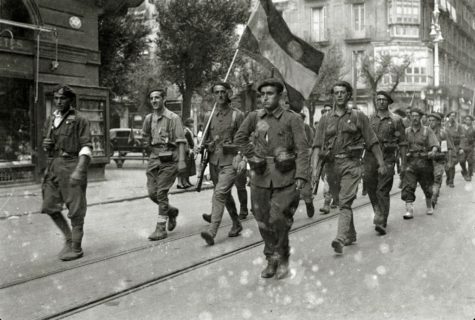 The Spanish Army in 1936, Essay by Alberto Arzanegui. First published in the bulletin El Miliciano , nr. 1 (1993). Jason Long's research on the Axis Allied in Barbarossa was for a long time available in TEM and various newsletters, as well as on his website Panzerkeil. Since access to most sources has become more difficult, and the website is offline, Jason kindly gave permission to publish his inofficial Hungarian OB for Barbarossa here. Here work is in progress for the Common Military Database (AMD). Its foundations come from two projects I work upon for some time now, first a collection of TO/E’s which I assembled several years ago and which spawned the Kriegsgliederungen” (see below), and on the other hand a sql-based database I developed to re-work Dupuys mathematical combat model (QJMA). To unite both into a easy-to-use, web-based database on military history is my aim.